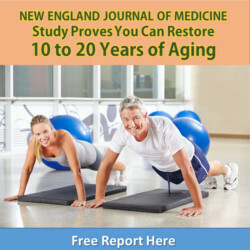 Most people expect to live well into their 70’s. They hope they’ll make it into their 80’s or 90’s. 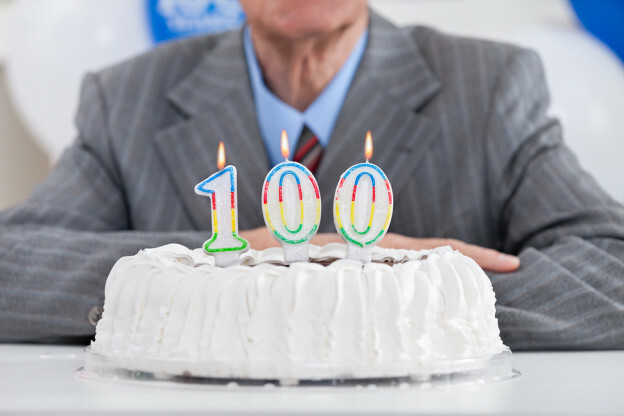 But I find that most of my patients and other folks I talk to want to reach – and even surpass – their 100th birthday. While this may sound like a pipe dream to you, it’s a reality for more than 315,000 centenarians worldwide. Now, I’m sure that some of these centenarians have their share of health problems. But oddly enough, most “super-seniors” don’t die of things like heart disease or cancer like younger elderly patients. This entry was posted in General Health and tagged centenarians, longevity, omega-3 fats on December 25, 2015 by Advanced Natural Wellness. This entry was posted in General Health and tagged centenarians, healthy aging, old age on September 14, 2015 by Advanced Natural Wellness.